I purchased the XS for my son who wears a kids size 10/11. 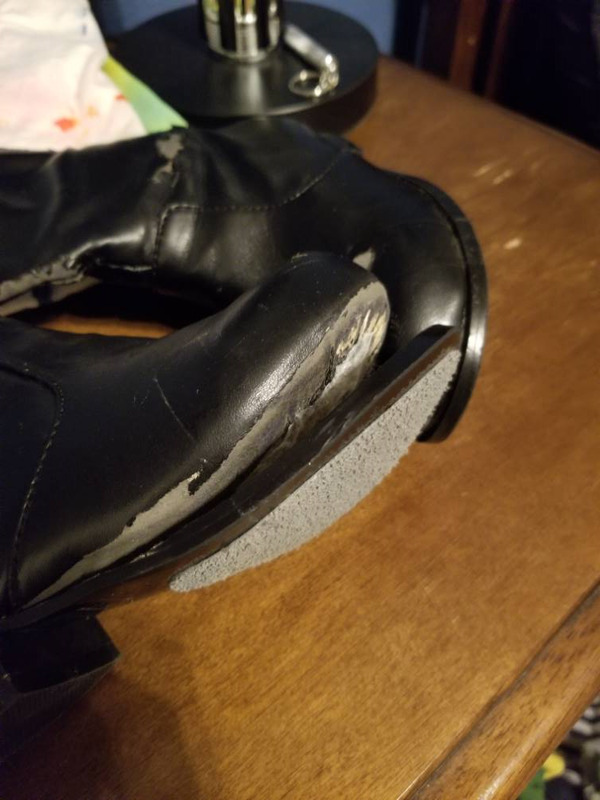 Although they looked small, the fit was actually decent but there was no extra room near the toe. 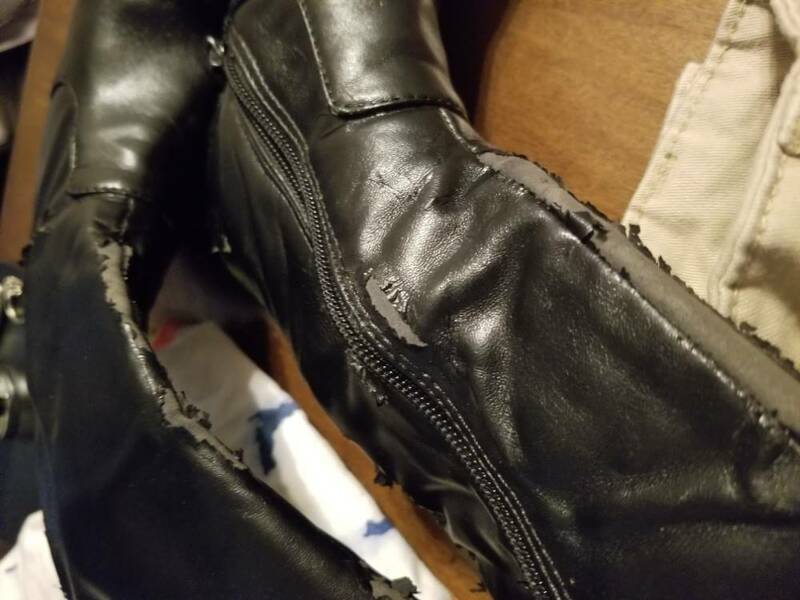 Part of the problem was that after wearing them in the house for about an hour, the material started to peel off near all of the seams. The bottoms were so slick that my kid kept falling in them and I had to add no-skid pads. 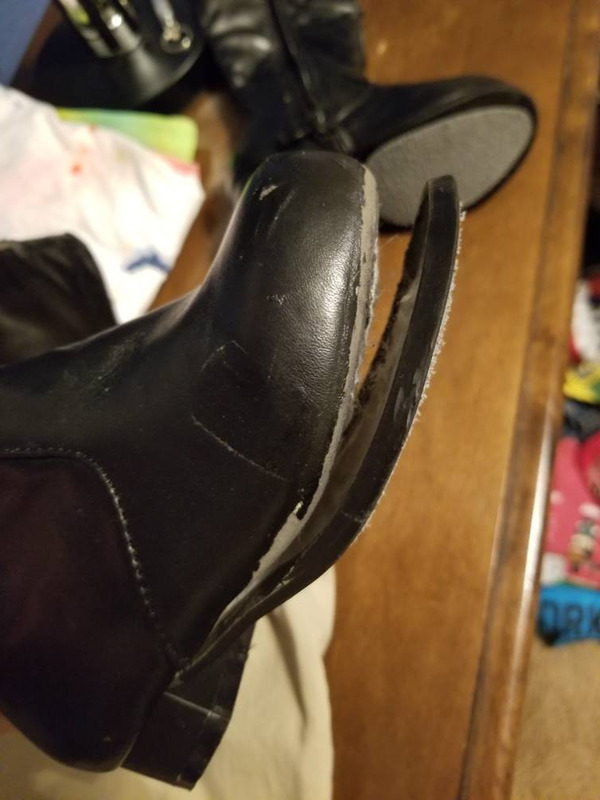 After less than two hours walking around outside, the soles started to separate from the rest of the boot (both of them). 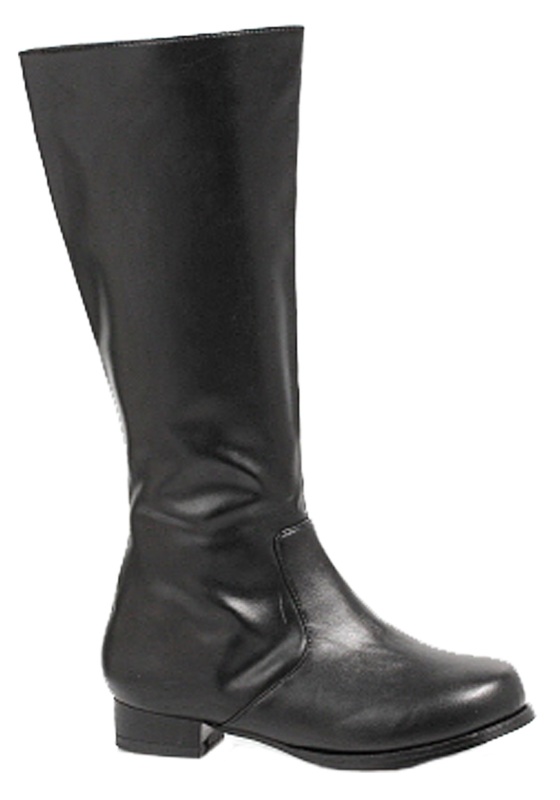 We had to "tape" bandaids around the boots just to keep them from completely falling apart. Save your $45 and buy something else!